Another one of The Heights longest-tenured restaurant is making a big change. 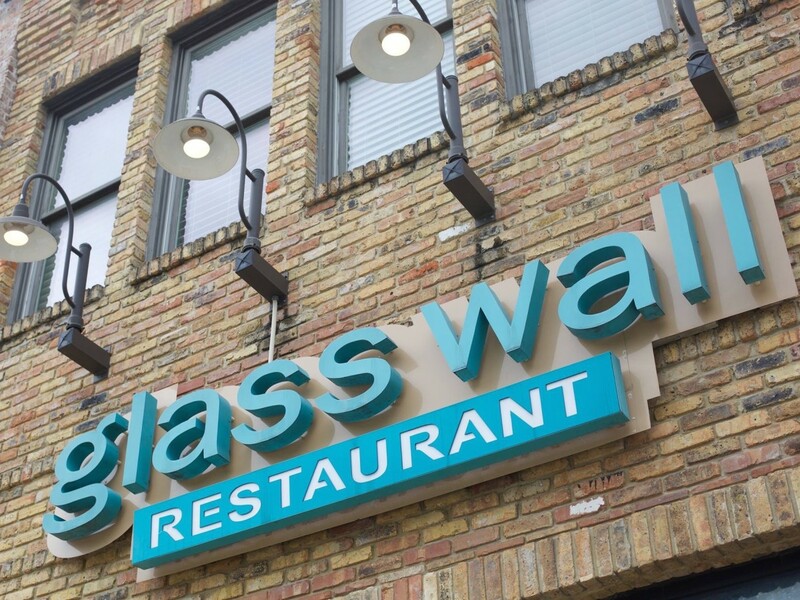 Studewood Hospitality Group announced Tuesday that it closed Glass Wall restaurant on Sunday. The company will open a new, more casual concept in the space later this summer. When it opened almost 11 years ago, Glass Wall provided two then rising stars with one of their first opportunities to shine. Chef Lance Fegen, now culinary director for Liberty Kitchen owners F.E.E.D. TX, developed a menu of upscale comfort food with dishes like potato chip-crusted chicken fried steak and carefully prepared seafood. Shepherd Ross, now the proprietor of Pax Americana, honed his high-energy persona in the dining room and developed a reputation for his well-chosen list of American wines. Even though both men departed the business over the years, the restaurant remained a popular neighborhood destination. 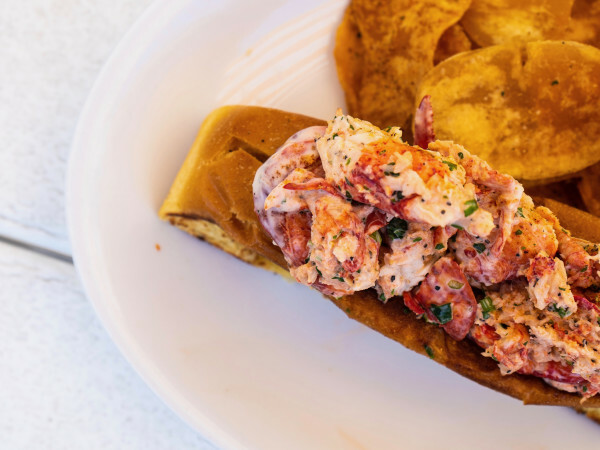 Jones tells CultureMap that the new restaurant will mix a few of Glass Wall's staple dishes with healthier options designed to appeal to the next generation of diners. 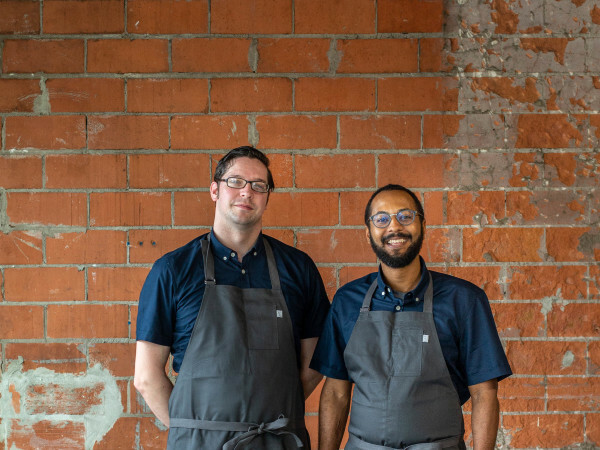 The company intends for the new restaurant to be as reflective of its neighborhood as its sister concepts The Del and Brooklyn Athletic Club are for Tanglewood/Briar Grove and Montrose, respectively. Glass Wall's shuttering comes less than a week after another Heights staple announced its closure. 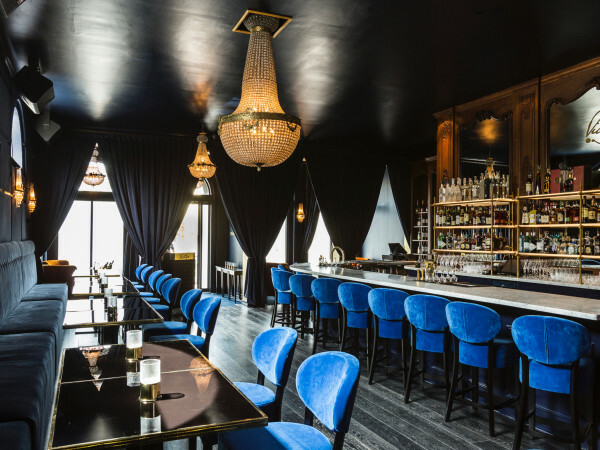 Claire Smith's Southern-inspired Shade also closed on Mother's Day and will reopen in June as Alice Blue under the direction of former Down House executive chef Kent Domas.